As a proud Wii U owner myself, this quote had me feeling a little queasy. For months, industry analysts and fans alike have been wildly speculating that the Wii U console is already – after just three years on the market – being slowly phased out. This quote by Miyamoto, coupled with the lack of titles discussed at E3, seem to support this dire prognosis. With their big new title Splatoon already out, and with just a meager handful of titles announced for the rest of 2015, all the signs are there that Nintendo is starting to give up on its highly unprofitable console. Perhaps Nintendo haven’t announced much else for the Wii U because they are still a ways off from completing any of their projects? I would love if this was the case: but there’s a big fly in the proverbial soup here. Zelda Wii U. As this analysis offered by Venturebeat suggests, it’s entirely possible that Nintendo intentionally delayed Zelda: Wii U to make it cross-platform, like they did with Twilight Princess. This might mean we get the Nintendo: NX next year, with Zelda as its launch title. 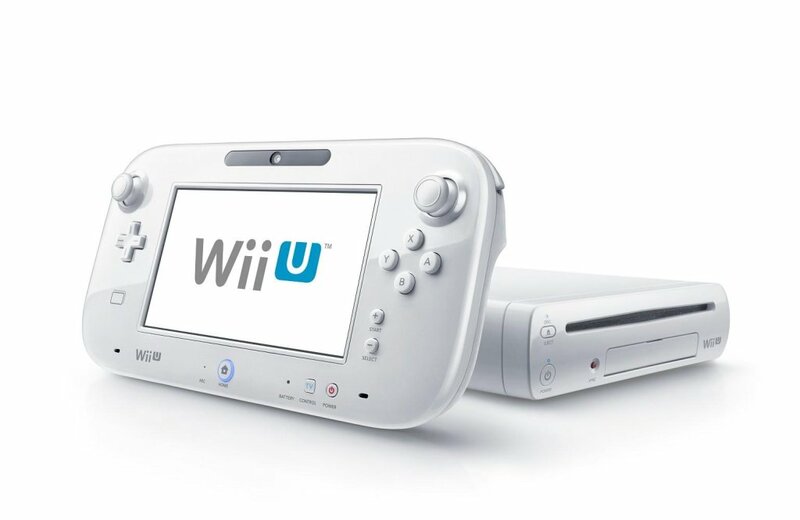 What do you think: is Nintendo done with the Wii U? Or are they just waiting to unveil a cornucopia of amazing games?